Volvo has always been recognized for its innovation and ability to develop technologies that are simply not found elsewhere in other brands. 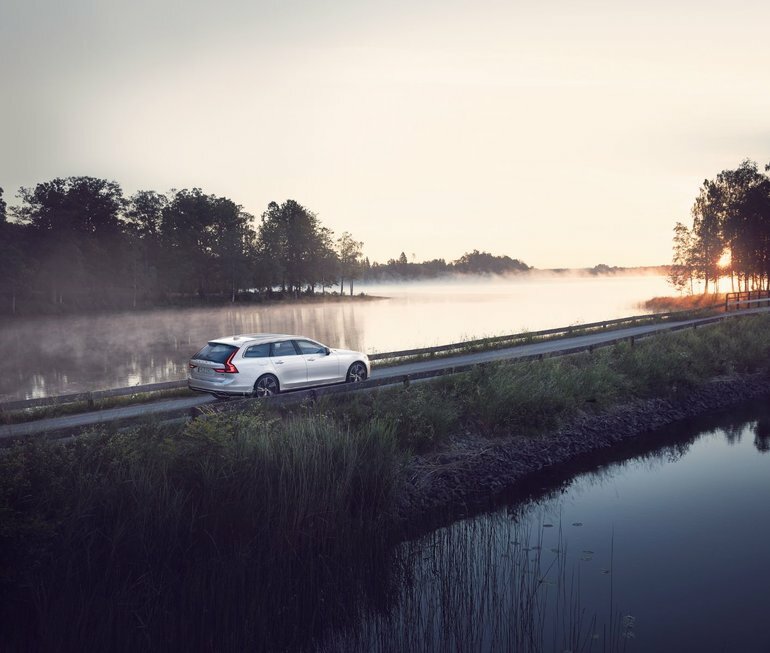 Take Volvo On Call, Volvo's exclusive technology that provides seamless connectivity between you and your Volvo. To begin, let's take a closer look at what Volvo On Call technology stands for. It is actually a mobile application that connects you to your vehicle and is personalized to you. This application makes it possible to obtain a perfect connection between you and your vehicle and thus to control different functions of the vehicle from a distance. For example, it’s possible to check the status of the doors and lock them remotely. You can also start the engine remotely which is quite rare when it comes to luxury vehicles. All of this is done from your mobile device through an app. The latter also allows you to check the fuel level in addition to giving you a lot of other information about your Volvo. Finally, Volvo On Call is like your guardian angel. For example, you can get 24-hour roadside assistance, or get emergency help if you need it. With Volvo On Call, you’re connected to your vehicle, but also to help if necessary. This unique application gives you a level of connectivity that has no equal in the luxury car market. To find out more about Volvo On Call and the new range of new Volvo vehicles, contact us today at Volvo de Québec!